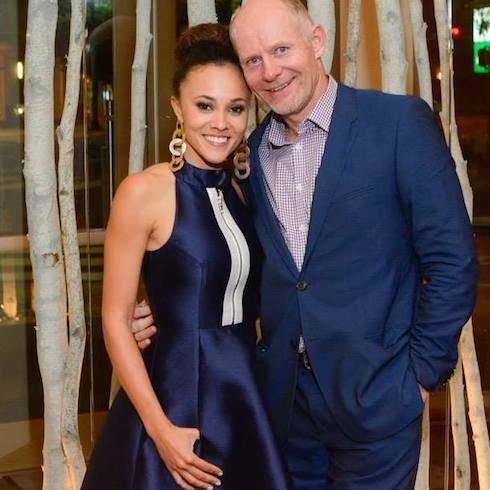 PHOTOS Who is RHOP star Ashley Darby’s husband, Michael Darby? Real Housewives of Potomac star Ashley Darby’s husband is getting almost as much attention as his younger wife. 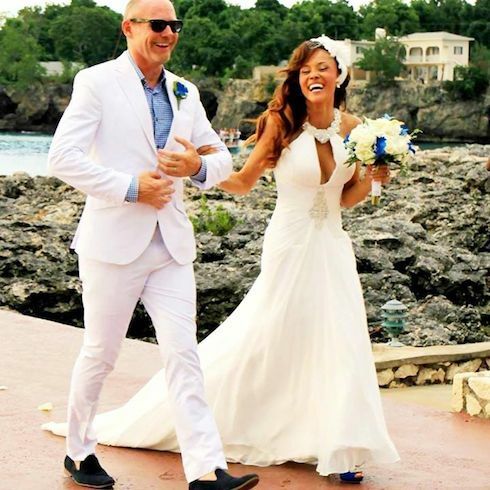 The show recently debuted to big ratings and bigger buzz–and a lot of that buzz centers around Ashley Darby’s husband, and the story of his relationship with a wife 29 years his junior. 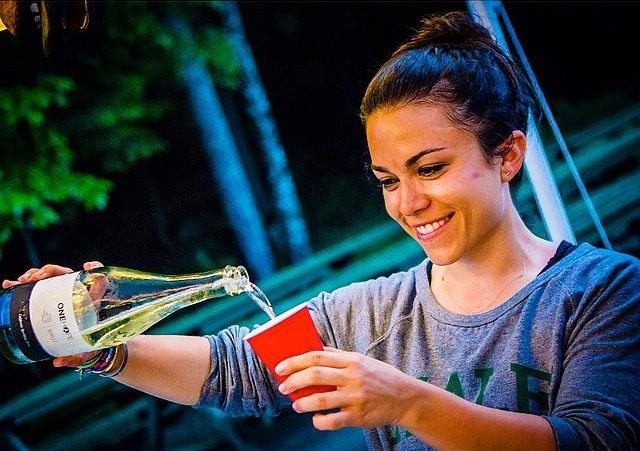 Ashley Boalch, now 24, met Australian real estate developer Michael Darby when she was 18 and bartending to pay her way through school at the University of Maryland. Per her official Bravo bio, the pair got together after Ashley won the Miss District of Columbia beauty pageant in 2011. Things got serious in a big hurry; Michael and Ashley dated for four years, before tying the knot in Jamaica just last year. One potentially unforeseen complication of their steady romance? Ashley Darby’s husband already had two children from an earlier marriage–so the now 22-year-old Darby found herself stepmother to a 21- and 24-year-old. I’m married to an Australian man who is 55 so there’s a 29 year age difference in our relationship. Yes, and I have step children who are pretty much my age….He’s a very prominent real estate developer. He’s been in D.C. for about 25 years and he’s built a lot of buildings there. We can drive down the street and he’s like, I built that building, it’s quite impressive. And we just built a restaurant together, so now we’re partners in love and partners in business. Of course, that’s not all that Monument Realty has done for Michael. It’s responsible for his becoming Ashley Darby’s husband: Michael met Ashley through the firm, thanks to an internship she had there while a college undergraduate. At least one Michael Darby bio claims that the mogul’s net worth is somewhere in the neighborhood of $20 million. Since the pair married, Michael has put his money to good use: with his backing, Ashley was able to open Oz Arlington, the greater Washington DC area’s first Australian-themed fine dining establishment. The restaurant’s web site reminds potential diners that it’s located “in the trendy Clarendon neighborhood,” and that the MO is “a focus on fresh ingredients and simplicity” and decor “fashioned after an Australian country home.” In case you couldn’t help but be curious, though, the answer to your question is yes: the lack of fresh kangaroo in Washington DC has not stopped Ashley from getting kangaroo on Oz Arlington’s menu. The couple that sweats together stays together (however you choose to get your cardio ?). Great training session with Scott Smith at Rock Star Global Fitness ?? Real Housewives of Potomac airs Sunday nights at 9 PM EST on Bravo.